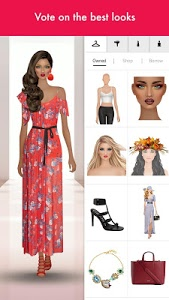 Fall through time with Covet Fashion! 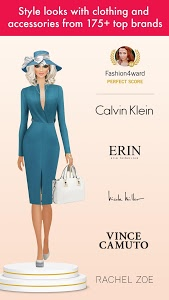 Take a trip through decades past and centuries to come as you shop the hottest trends of the season from your favorite real-world brands, including Calvin Klein, Rachel Zoe, and Vince Camuto. 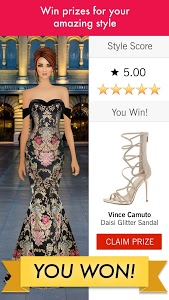 Similar to "Covet Fashion - Dress Up Game"